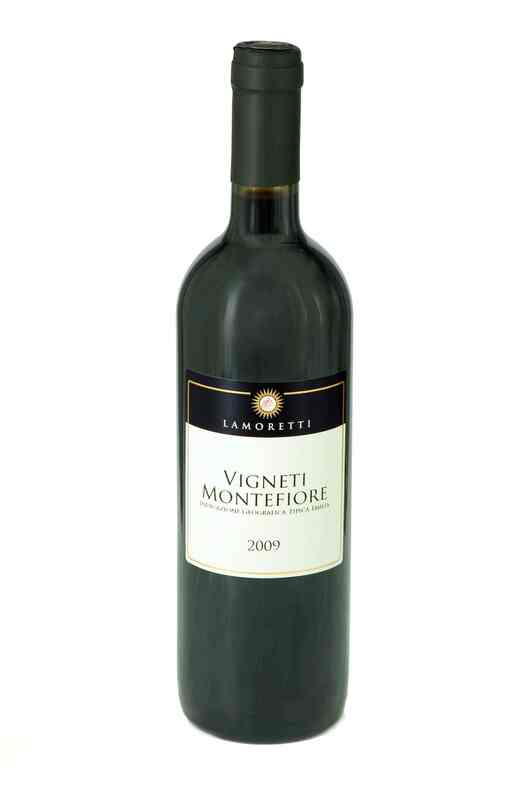 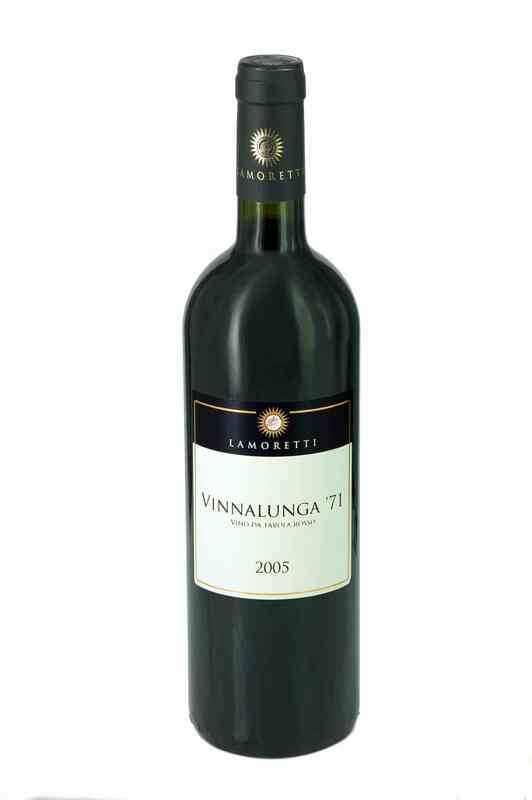 Serving suggestions: this wine is indicated to accompany structured dishes, such as first courses based on a venison ragout and main courses such as roasts, braised, grilled and boiled meats. hand picks the highly concentrated Barbera and Bonarda grapes which give life to the Parma Hills red wine “Vigna del Guasto”. 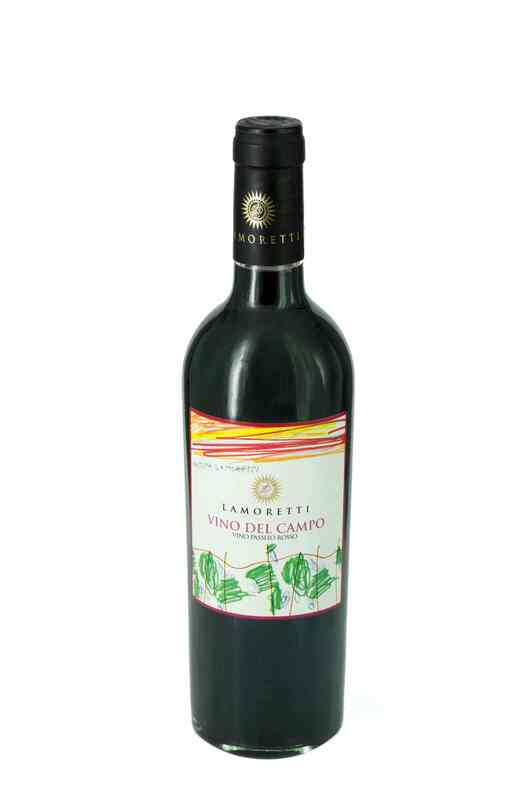 The typical ruby red of Barbera characterises this wine fragranced product which is concentrated and robust to the taste.